Welcome to our Author Interview series. 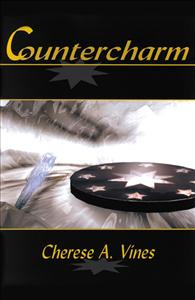 Today we're featuring an interview with Cherese A. Vines, author of Countercharm and Countercharm 2: Of Stars and Dreams. 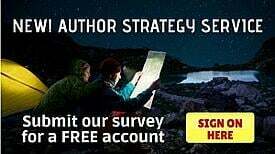 Our author interview series provides an opportunity for our readers to get to know our authors on a deeper level and also learn more about the types of books we're publishing.